Stock Show Season Is Here! Every year in January for 16 days the National Western Stock Show kicks off stock show season. This event was established in 1906 and is the premier livestock, rodeo and horse show in the nation, catering to producers and consumers across the world. All stock shows strive to promote agriculture and showcase the Western Heritage that is still thriving to this day. Through educational and scholarship programs, the following stock shows help provide a bright future for many of the nation’s youth as well as agriculture in America. 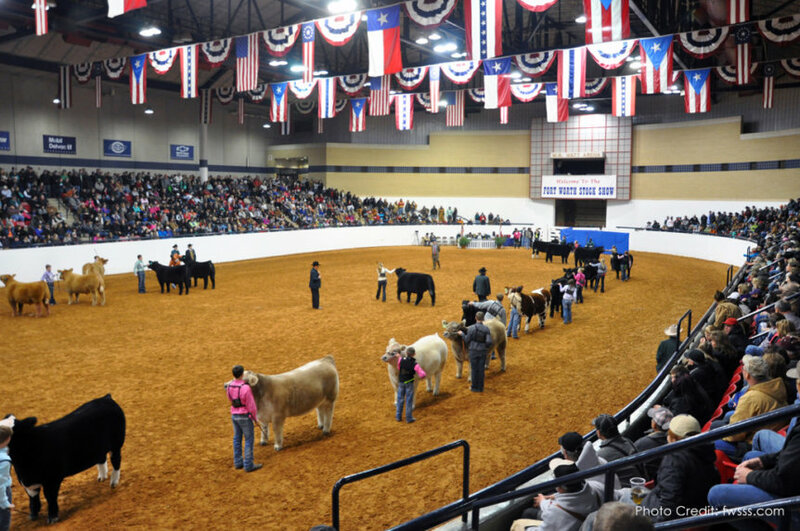 Calf scramble, horse show, livestock show, school art, horticulture, ag mechanics show, rodeo, mutton bustin’, wine show, and BBQ contests are just a few of things that you will be able to see at stock shows along with various concerts, carnivals, and don’t forget the food and beverages! 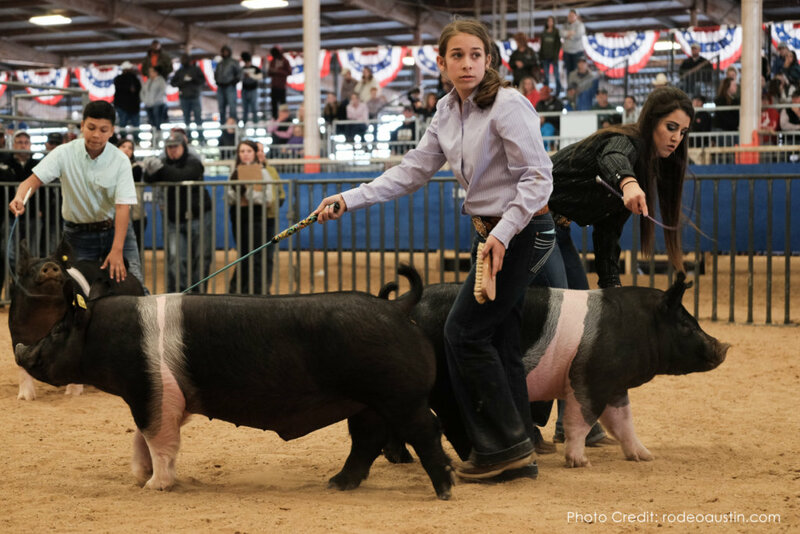 See the links below to plan your trips to all of the stock shows.